such a sick RMX!!! nice beat, synth, vocal FX all the elements for a floor filler and speaker buster!! 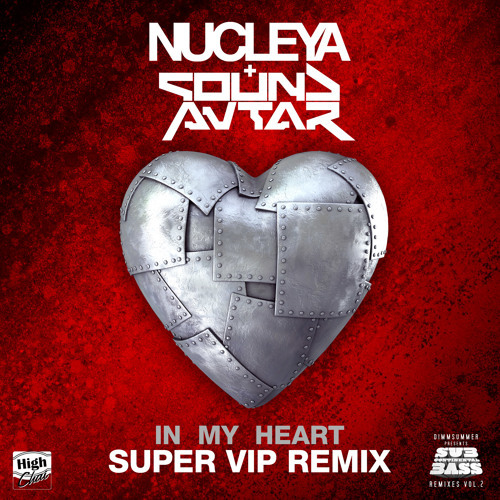 the best VIP remix of In My Heart..cheers!